Have you ever had trouble defending the Bible to Atheists or Skeptics? Have you wished that your Biblical education was stronger so you could refute the untruths that Evolutionists claim to be fact? 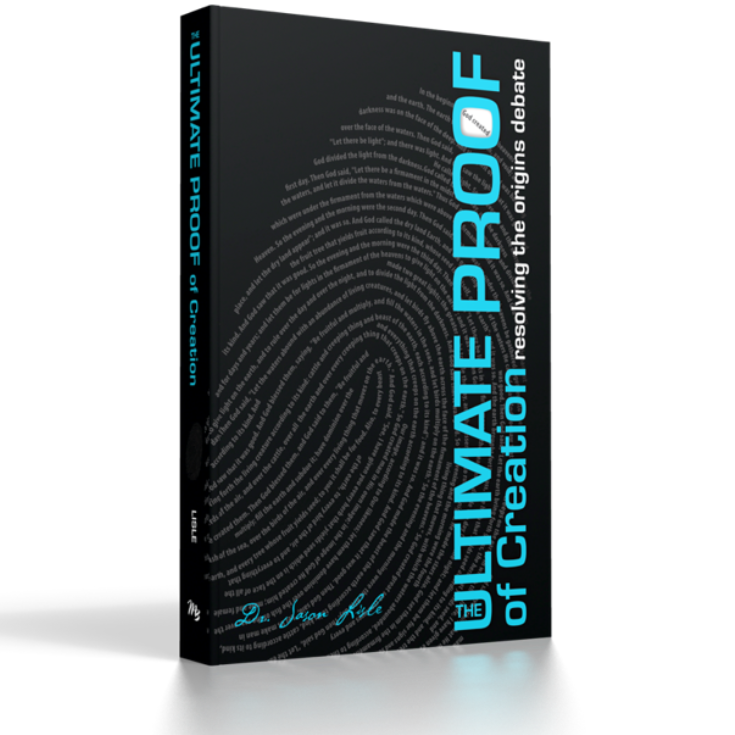 This book is a complete guide to defending the Christian Faith. 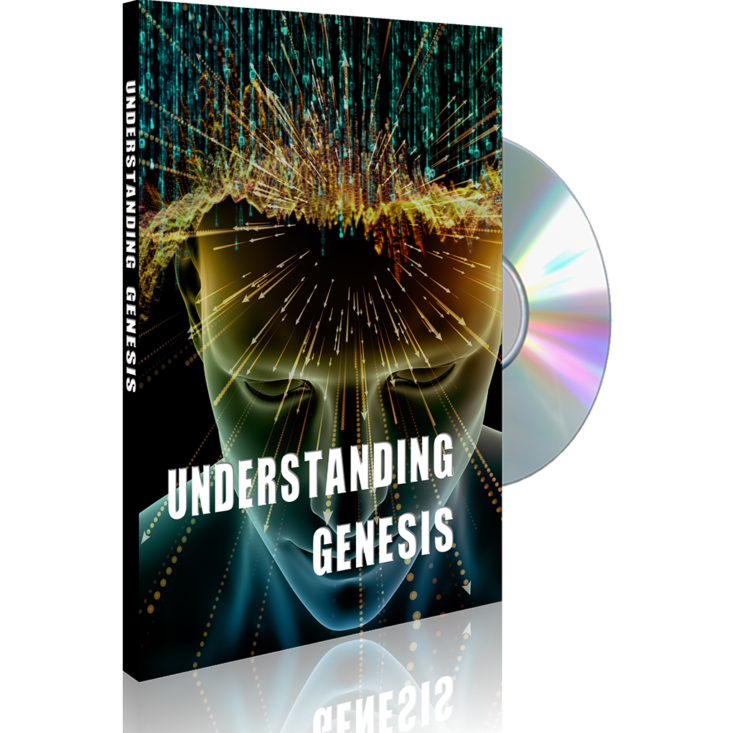 It emphasizes the defense of the Bible’s account of Creation in the book of Genesis and is built on techniques that have been developed over many years, and through many presentations. These methods are not difficult to apply when one learns how to do it properly. 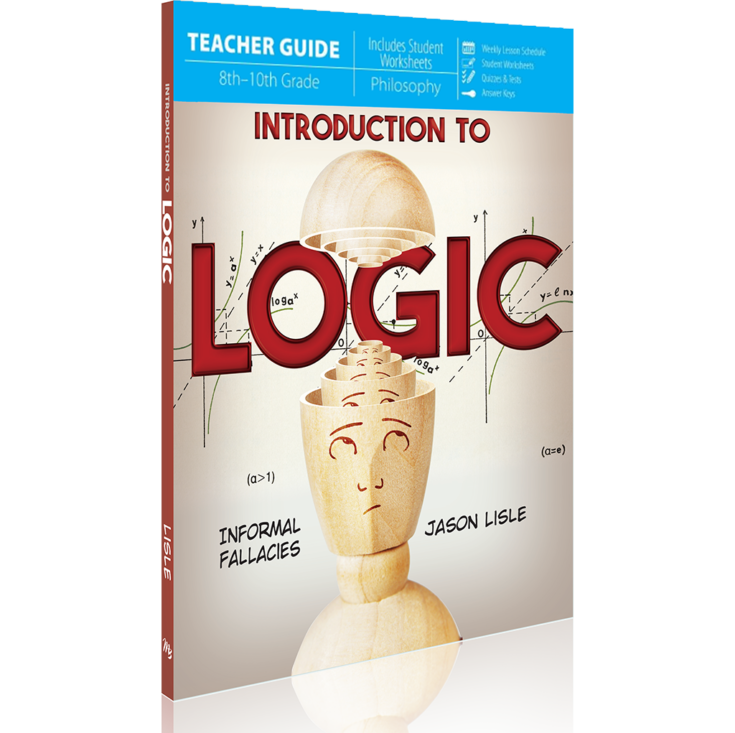 Let Dr. Jason Lisle show you how to apply the ultimate proof in dialogues with evolutionists, how to spot logical fallacies and how to refute them with Biblical truths. It is time to get to the real heart of the issue and rationally resolve the Origins debate. 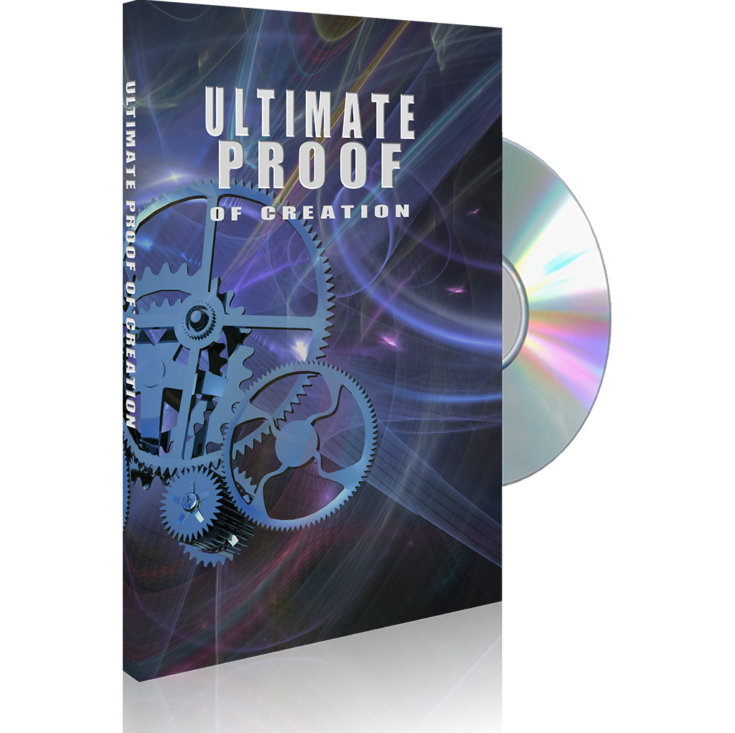 It is time to discover The Ultimate Proof of Creation.